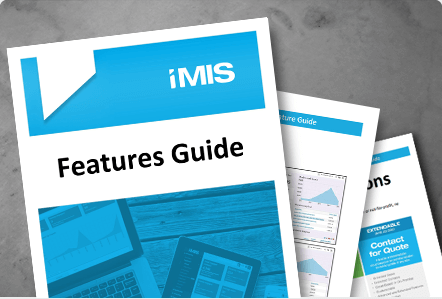 With the iMIS Scoring module, your organization will be able to easily measure, track and improve engagement with your members, donors and constituents. By measuring engagement through various interactions with unique multipliers, your organization will be able to track scores over time to continually improve your overall engagement and retention rates. Documentation, articles, and video tutorials for implementing, managing, and using iMIS Scoring.